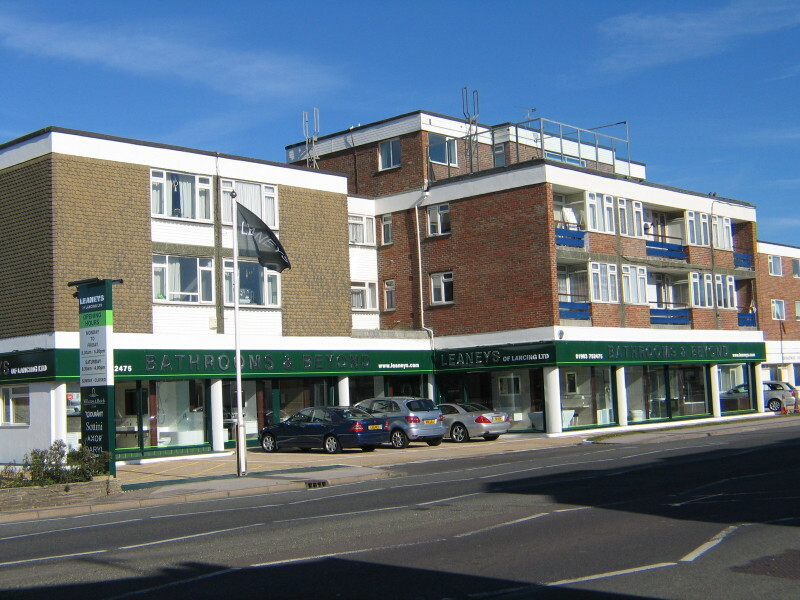 (On the A259 Road between Brighton and Worthing) in October 2010 after extensive alterations to the buildings etc. 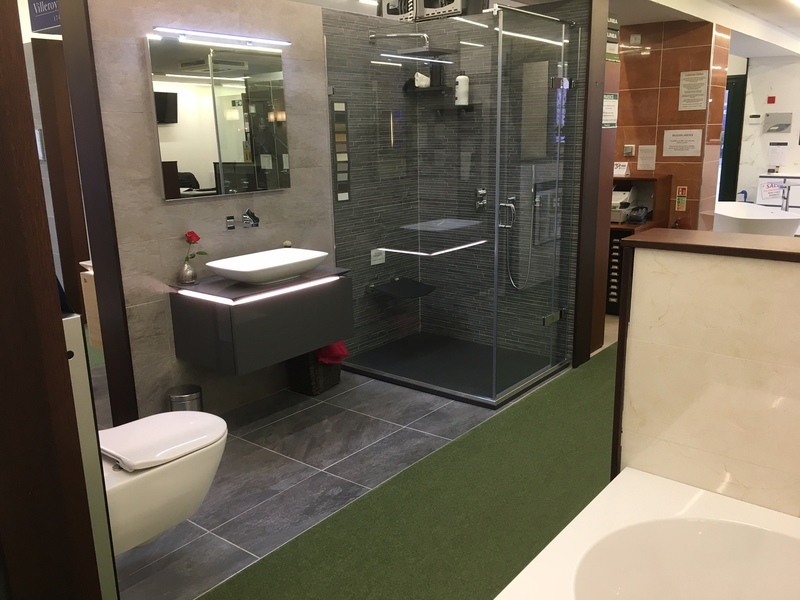 Free Parking available. 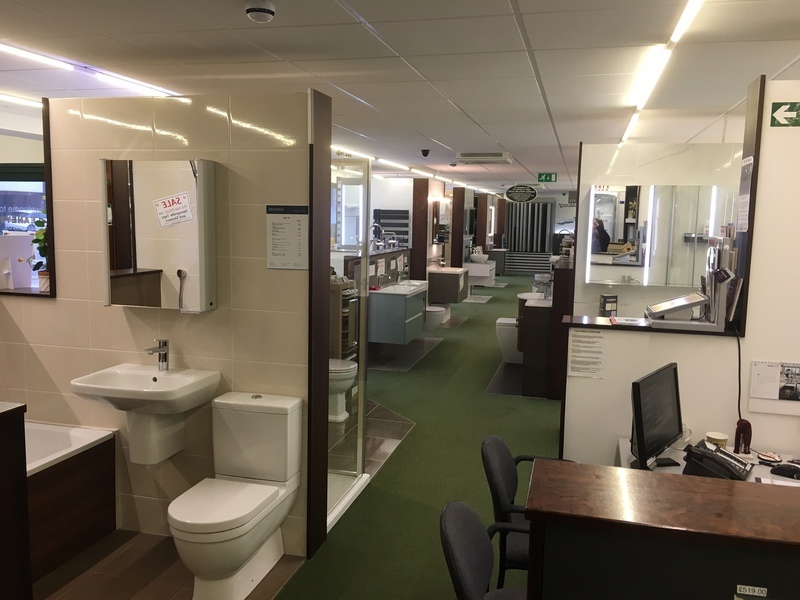 Choosing a bathroom can take longer than anticipated, especially with such a wide range of products available. 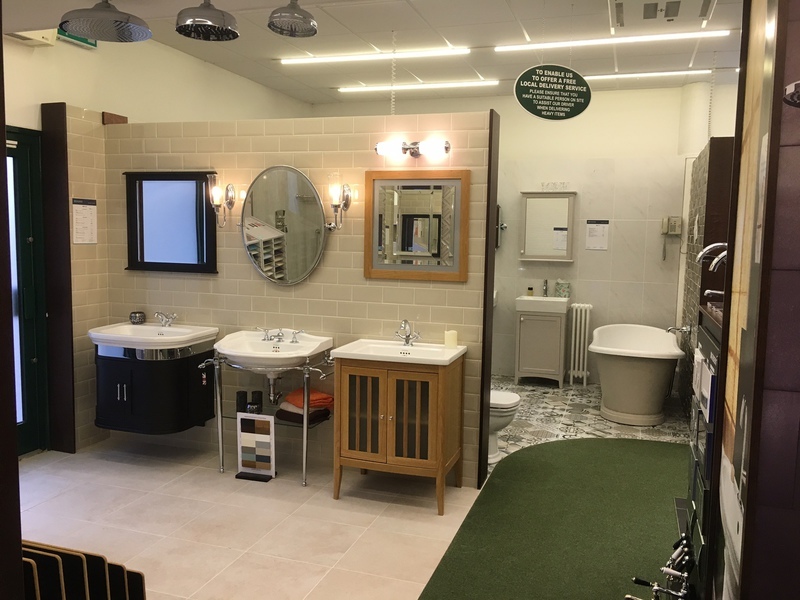 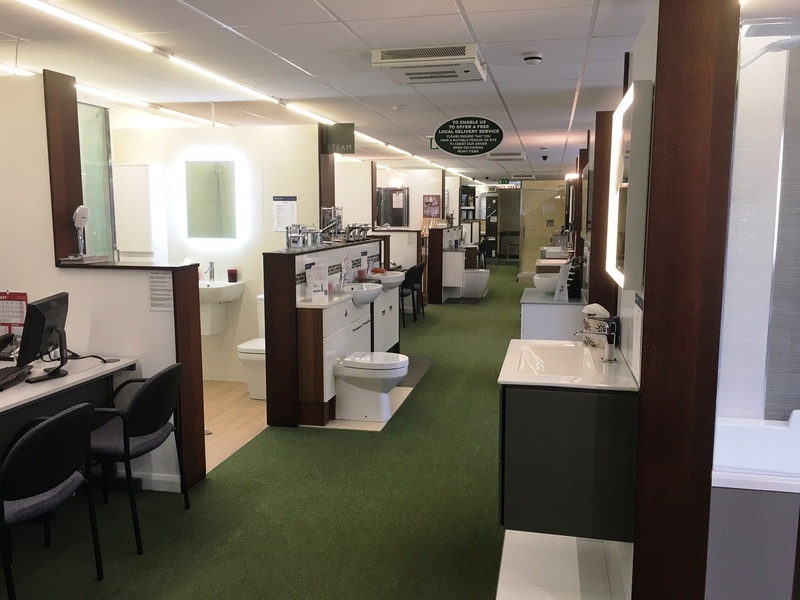 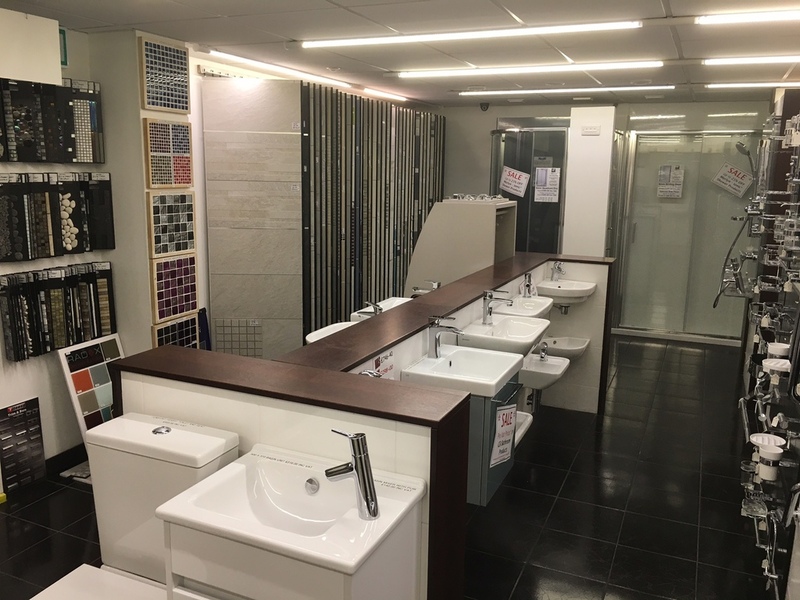 Be sure to take plenty of time to browse our showroom displays and talk to our knowledgeable showroom staff on hand who will be happy to help and advise you. 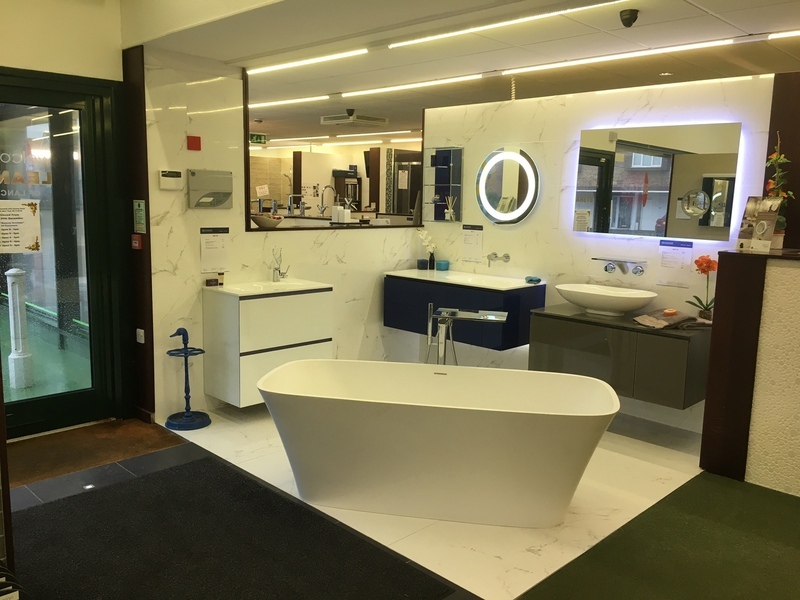 It is often a good idea to jot down as much information as possible about your existing bathroom layout etc, for instance its dimensions including where the windows and door falls within the wall runs, window cill & ceiling heights etc in order to gain the most from the showroom visit.